February 2015 : Pet Friendly Ideas for Warmer Weather! Join Sub-Zero/Wolf Executive Chef Garth Blackburn in our Living Kitchen and enjoy a meal cooked to perfection using Sub-Zero and Wolf equipment. 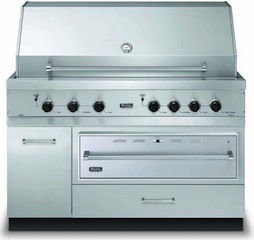 Save thousands during the Wood-Mode's Pick-2 Customer Savings Event!! The promotion runs through February 27, 2015! We hope to see you?at the K&N Showroom located at 1401 Shepherd Dr. Please call us at 713-868-3611 if you have questions! Visit our website at?www.knsales.com?and RSVP for this event by emailing knsales@knsales.com. 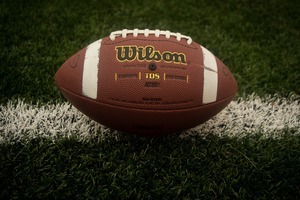 Super Bowl Sunday? Are You Ready? You face a difficult task this weekend: host an off-the-charts Super Bowl party and keep your New Year?s resolution to eat healthy? 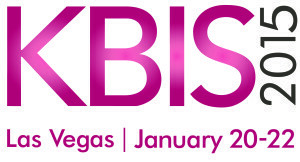 KBIS LogoIt?s January and that means that it?s once again time for K&N Sales to attend the Kitchen and Bath Industry Show in Las Vegas. ? Wood-Mode is extending the Pick-2 Premiums Promotion/Customer Savings Event? Your customized cabinetry gives you more space than ever to store your possessions, including those items that you received during the holiday season? Pet Friendly Ideas for Warmer Weather! As the weather warms up around town, you are undoubtedly getting the itch to get out more. ?Keep in mind that your best friend wants to get out too. ?Don?t hesitate to load up your pet and take them along to some of these pet-friendly locations. 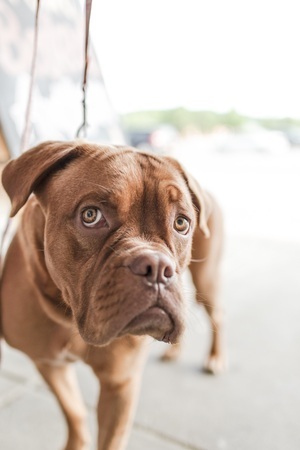 Over 100 restaurants and bars in the Houston area have special permits that make it possible for your dog to eat with you at an outside table. Barnaby?s Cafe gives you a chance to enjoy brunch with your pooch on the outdoor patio. ?It should go without saying that the Black Labrador Pub is dog-friendly. ?This pub offers British comfort food. ?If your dog likes Italian food, Michelangelo?s is the place to go. ?The ambience is enhanced by a tree that grows through the roof. ?Finally, you and your pup can enjoy the jazz and fusion-style cuisine at Sambuca in downtown. After a big meal, let your dog burn off a few calories at one the area?s great dog parks. ?The Millie Bush Dog Park near downtown offers fire hydrants and a swimming area for its guests. ?Danny Jackson Park, also near downtown, includes special play areas for large and small dogs and a dog washing area. ?The Ervan Chew Park is convenient if you are in the Museum District. The transformation happening at Buffalo Bayou Park will include restoration of natural landscapes, two pedestrian bridges, and they just opened a brand new dog park! They said, "Significant enhancements will be made to Eleanor Tinsley Park, Wortham Fountain and the ?unofficial? dog park. Two new destinations?The Water Works and Lost Lake?will anchor the east and west ends of the park." When you and your friend are ready for a stay-cation numerous hotels in the area offer accommodations for pets as well as humans. ?The Hotel Derek near the Galleria is happy to have your puppy stay. ?Hotel ZaZa, in the Museum District, is a great spot for your dog to unwind. ?If you are looking for a downtown destination, the Hilton Americas and Hotel Icon welcome pets with open arms. There are numerous options for sharing a good time with your dog in the Houston area. ?Take advantage of these options when you leave home. We were lucky to, once again, attend KBIS this year! While there, Wood-Mode debuted the Pet Parlor! 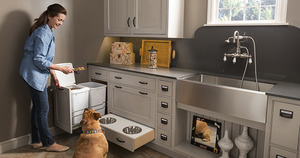 This space for your four-legged friend features an island for brushing, built-in water fountain, and hideaway food dish holders. You can customize your Pet Parlor at K&N Sales.